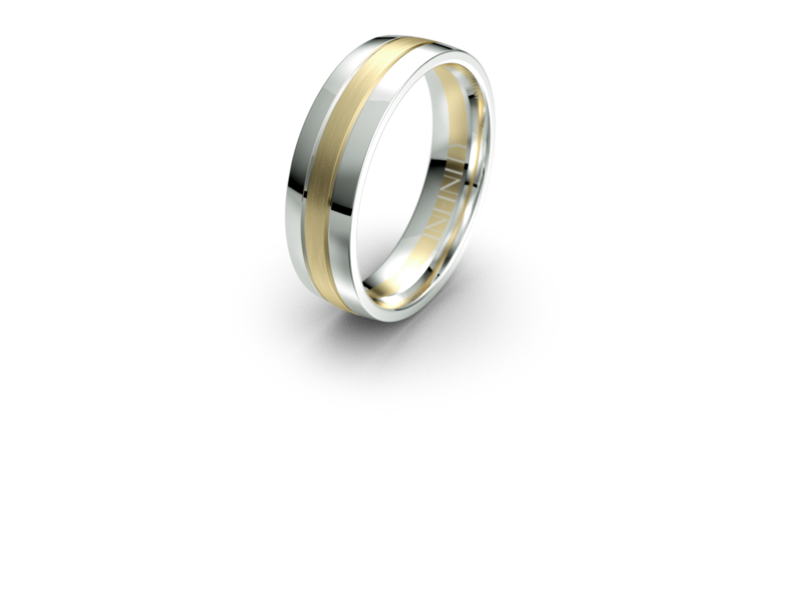 Classy and traditional this strong and aesthetically pleasing band is durable and practical. Featuring superb workmanship and a smooth finish. Available in thirteen colour variations of your choosing.